This wine is from grapes grown on our sustainably certified Nelson vineyards in Hope and Kina. On both sites the vines were carefully shoot thinned and leaf plucked to give the berries optimum exposure to the sun. Slow to ripen bunches were removed by hand thus ensuring the grapes were perfectly ripe at the time of picking. The wine was then aged in french oak barriques for eleven months prior to bottling. 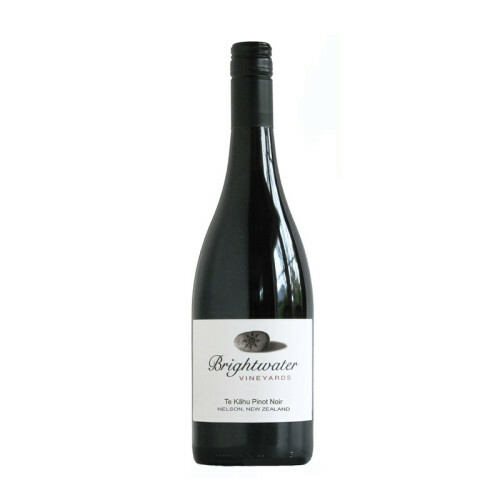 This allowed the tannins and oak to integrate fully with the ripe fruit flavours, creating this elegant and vibrant Pinot Noir. Te Kāhu is the Maori name for the native hawks that fly above our vineyards chasing off the other birds that would like to eat our grapes.